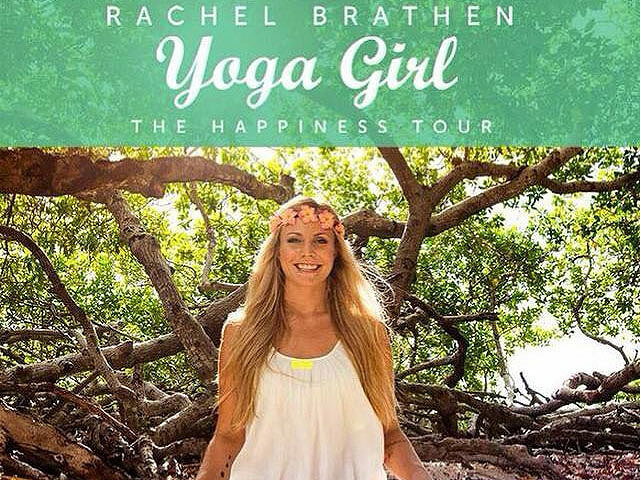 Swedish native Rachel Brathen is an author, motivational speaker and international yoga teacher residing in Aruba. After graduating school in Stockholm she traveled to Costa Rica and it was here that she found the joy of incorporating yoga into her everyday life. Deepening her yoga practice and also taking her first steps towards teaching, she ended up moving to Central America where she spent years exploring the intricate studies of yoga and spirituality. 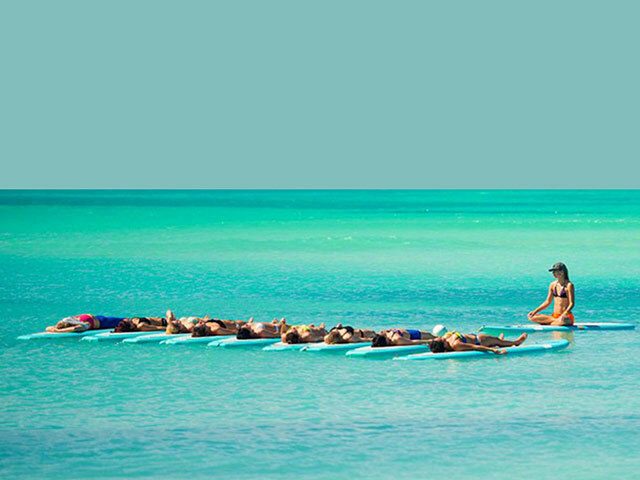 After moving to Aruba early 2010 she started teaching yoga full time on this Caribbean island. Her classes are a dynamic Vinyasa Flow integrating alignment, core work, and breathing techniques with basic poses and creative sequencing. Rachel is known for her inspirational inversion practice and sprinkles arm balances and inverted poses into her classes, breaking challenging asana down into steps making them accessible for all levels. She leads workshops all across the globe, focusing on handstands, arm balances, vinyasa foundation and fearless living. 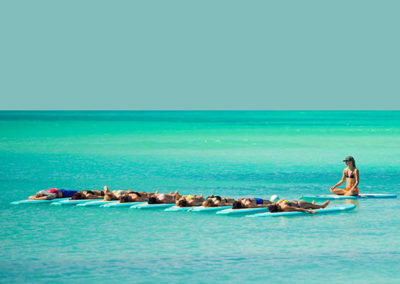 Each class is designed to energize the body, cultivate a meditative consciousness, and give greater vitality and health. COPYRIGHT 2018 BOGA SURF & PADDLE CO.